White Sand Beaches are luxurious in their own right. Can we take a walk on the beach with our significant other and have the most fun imaginable. Why yes, yes we can. Borocay is 315 kilometers from Manila. The nightlife is what we all go for when traveling to other cities be sure to ask the locals which ones fits you. It’s Asia’s most exquisite piece paradise. Are you planning a trip to Dubai. Come in to view a lovers destination without distractions. Move out of your comfort zone and explore a little place called Jumeriah. It’s nestled in an area where love takes you to another level. Look no further she wants you to take her on a fantastic voyage. Enter this oasis with a day pass from one of the local hotels. Get the exclusive access to the beach from your concierge. Here are my top five things to do in Dubai while you’re in town. Aside from the tourism and you know what I mean about that, explore the most life has to offer. Tired of dining out which can be fun too, treat yourself to a cooking class that’ll get your mind to another place. 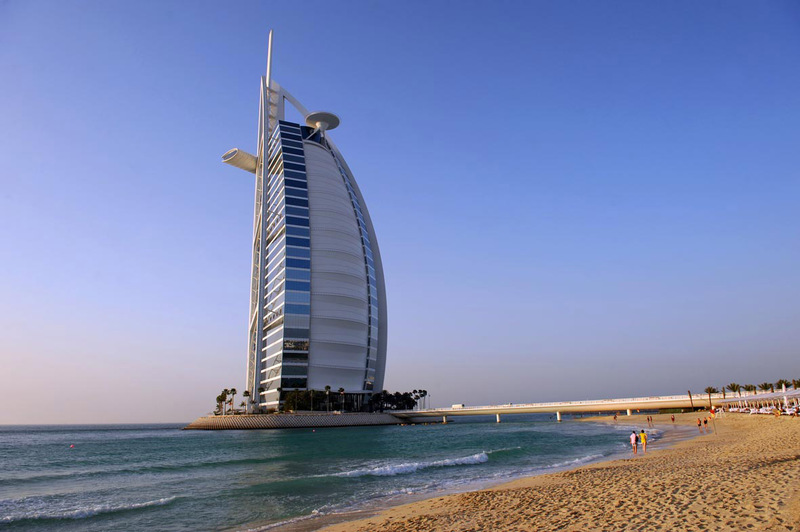 There located near the beach at 196 Jumeirah Beach Road. Enjoy spa services, they have facials, massages, waxing, manicure and pedicures. Exotic and luxurious beach with excellent bar here is your option to visit..a must go for tourist and residents of Dubai. Book the private safari tour and you’ll remember it forever. St. Lucia will be on your list after experiencing the one and only spot Ive found. Each of the resort’s Luxury Sugar Mill Rooms, Luxury Villas, Luxury Beachfront Bungalows, and Residences affords spectacular views of the Pitons or the Caribbean Sea. The indulgent world-class Rainforest Spa, full PADI dive facility, sumptuous waterfront dining, and chic bars and lounges ensure the quintessential St Lucia resort vacation experience, all close to the isle’s top tourist attractions. Offering space enough for families and honeymooners alike, Sugar Beach Resort Hotel, St Lucia is the premier choice among Soufriere hotels for discerning travelers seeking seclusion and tranquility amid unsurpassed natural beauty. Its my favorite time of year, the 19th Annual Newport Beach Film Festival is back. I do have to admit I must beat my record of 24 films to at least 30 this year. With over 300 films in the archive I cannot wait to indulge in the festivities. Our winter wonderland extravaganza continues with Paris, France. A go to place to live, explore and shop. Our map takes us to a fashion stop like no other. Tour the eiffel tower to get a cool view of the city. Have lunch at the one the restaurants and be in awe of its beauty at the end of the evening when it lights up. Slow down to take a visit at the Louvre museum , while there a peak at the Mona Lisa herself is all the rave. The museum is a small cost and you can take practically all day just viewing artifacts. After you have indulged in your favorite art scheme be sure to stop for a bit to eat. They’re plenty of eateries around to take in the sites. Champs-Elysées in winter is magical when you want to stroll with your love one. Rick Steves one of my favorite travel guys says so. As you make your way in the city you will notice lots of shops. Be sure to visit some, and keep me in mind. Dubai is a multinational city. Being there, you will find beautiful women from all over the world. While their beauty is totally different according to their local beauty standards, there is something common between them. Every woman comes to Dubai has to try the traditional Middle Eastern beauty secrets, such as henna, essential oils, and others because this city has the best Oriental beauty products suppliers from all over the world. Arab women believe in the magic meaning of applying henna. That’s why there are many wedding traditions related to applying henna. According to the ancient beliefs, henna can protect from evil, gives positive energy and increases the fertility. Dubai is the city where you can find the highest quality henna and enjoy elegant tattoos for about two weeks. In the hot Dubai weather, henna will save you due to its cooling properties. Thousands of years ago, it was the only way for desert people to survive in hot weather. And the final reason to apply henna, is its exotic beauty. You will be in the center of attention in any event with an elegant henna tattoo. Middle Eastern women use essential oils in all possible ways: they apply it on hair, on the body, add drops of oil in the bathwater and use it as an ingredient in facial creams and masks. The highest quality of essential oils that you can find only in Dubai will soon make your hair thicker, your lashes longer, and the skin shiny. The most common oils are argan, rose, and lavender oil. Along with their benefits for the beauty and relaxation, they have an amazing fragrance that will attract the man you love. Turmeric facial masks are used by Arab women over the centuries. The main component of turmeric that moisturizer and exfoliator face and reduces redness is photochemical called curcumin. The turmeric has a great anti-inflammation effect. Facial hair control (applying turmeric masks on the problematic zones slows the growth of facial hair). Reduce dandruff and hair loss. In Dubai, you are able to buy any famous beauty brand from all over the world. Women in Dubai are very choosy and will never use low-quality makeup products, which makes the competition on the beauty market higher and consequently the best quality of the best in the world. Whatever you are looking for perfumes, lipsticks, mascara, eyelashes, or eyeshadows; in Dubai, you’ll find a huge variety. While enjoying your time in Dubai on the beaches or while shopping, don’t forget about sun protection beauty products that, of course, also is well-represented in the city. If you are still thinking to use these beauty secrets or not, I will remind you that Middle Eastern women are known all over the world due to their thick lashes, radiant skin and keeping the youthful beauty up to old ages.